This is where you log in to view, edit, and submit your application to York College of Pennsylvania, as well as submit a deposit and other post-application steps. If you've already begun an application, you'll log in as usual below. Great to have you back! 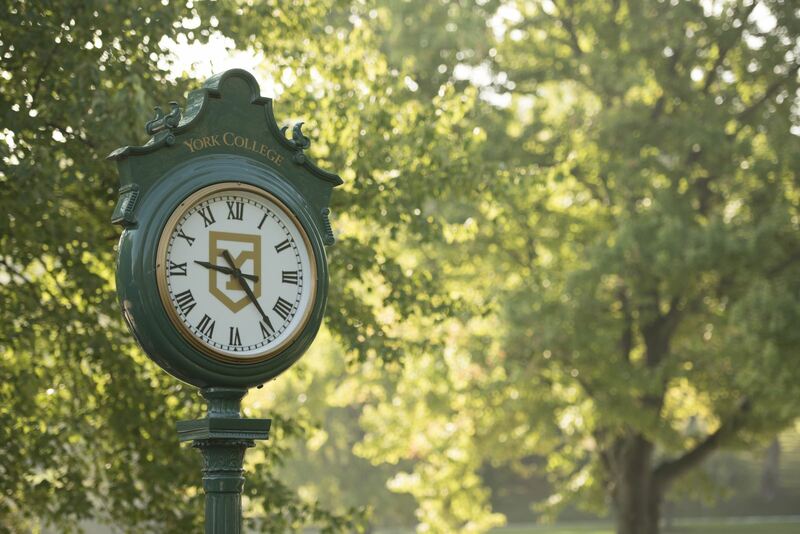 If you're new here, thanks for your interest in applying to York College. We're thrilled you're taking this step with us! Just click First-Time Users below to quickly set up an account, and keep that info handy for later. If you want some guidance, you can easily contact your admissions counselor. We can walk you through it, no problem. You can visit www.ycp.edu/admissions for more info about the college or our admissions process.